The Sartorius range of bioreactor platforms have been developed with similar standard geometries to maximise performance and simplify transition between scales. The dedicated MFCS SCADA software ensures easy and reliable data management and control across all platforms. Integrated chemometrics simplify the application of design of experiments (DoE) and multivariate data analysis (MVDA) and enable implementation of Quality by Design (QbD) principles. 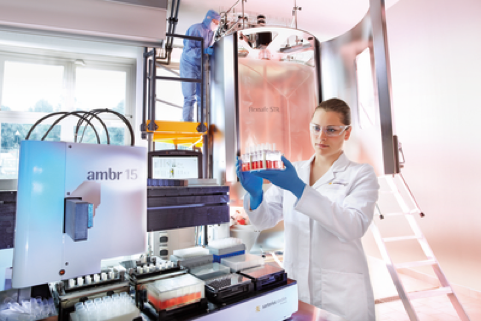 ambr® 15 has been proven by industry leaders to provide better scalability than a shake flask. 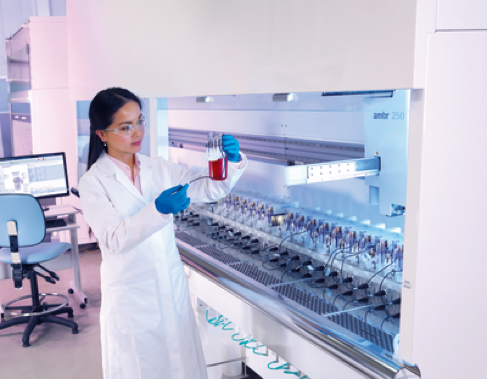 It has transformed cell line development in many leading biopharma companies worldwide by enabling the selection and development of cell lines under true bioreactor conditions. This ensures that only the most productive cell lines are taken forward into development with the confidence that they will perform just as well at production scale. 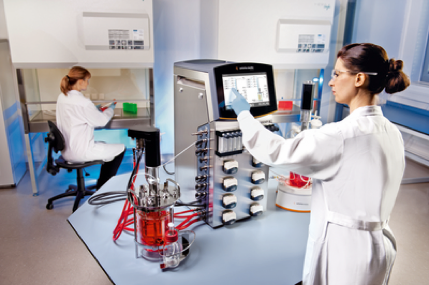 ambr® 250 automated multi-parallel mini bioreactors enhanced with modern chemometrics tools enable fast and reliable development and optimization of your process. Seamless transfer to pilot and production scale is ensured through Sartorius Stedim Biotech understanding of bioreactor design and scale-up principles. 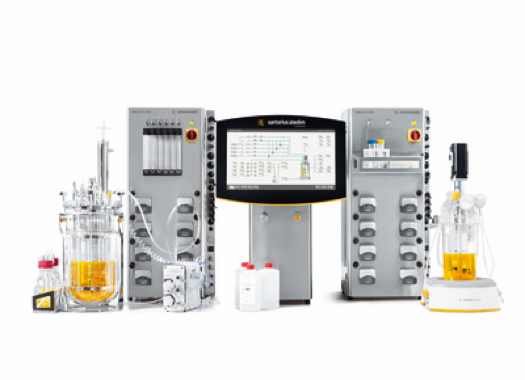 Sartorius Stedim Biotech range of fully scalable bioreactors from cell line and process development to production ensures rapid process development and straightforward production of clinical trial materials. 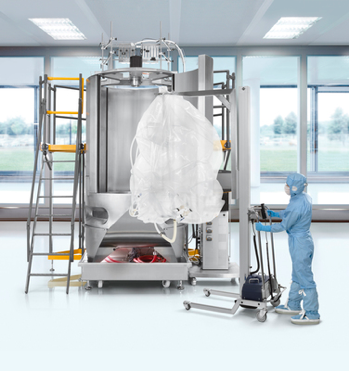 The BIOSTAT® RM and BIOSTAT STR® family together with their new Flexsafe® bag range provide the ideal platform for your flexible single-use production needs. With their BioPAT® MFCS system you get a 21 CFR Part 11 compliant plug and play SCADA solution for monitoring and control of your process. 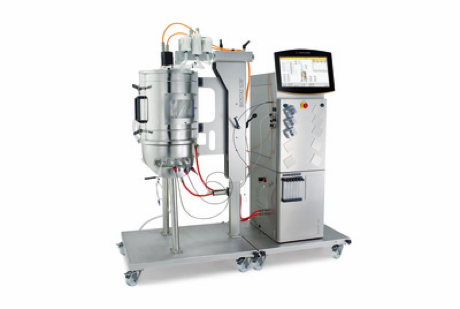 Advanced bioreactor, sensor and software solutions to accommodate the broad requirements of process optimization and characterization in the biotech and biopharma industry. Mimick your large scale process control approach and generate representative data. The BIOSTAT STR® and BIOSTAT® RM single-use bioreactor families are the ideal platform for your flexible manufacturing facility supporting fed-batch and continuous processes. Regardless of whether you work in suspension culture or with microcarriers, you can rely on Sartorius Stedim Biotech proven stirred tank design for fast capacity creation and safe process transfers within your company network. Integrated Solutions experts will help you to design and commission your manufacturing facility in line with your requirements.